If you’re in the dating scene, then you would have heard of this app. Creator of the popular local dating app Paktor, Joseph Phua, shares with us today about the apps he use daily. If it is your first time with this series, Apps I Live By is a weekly sneak into the smartphones of prominent personalities. 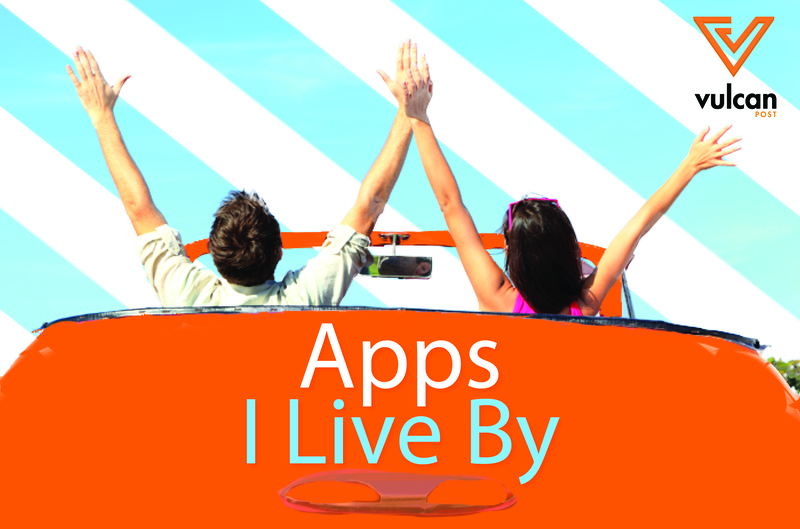 We find out what apps do they use and understand how they are made useful in the busy lives of these people. 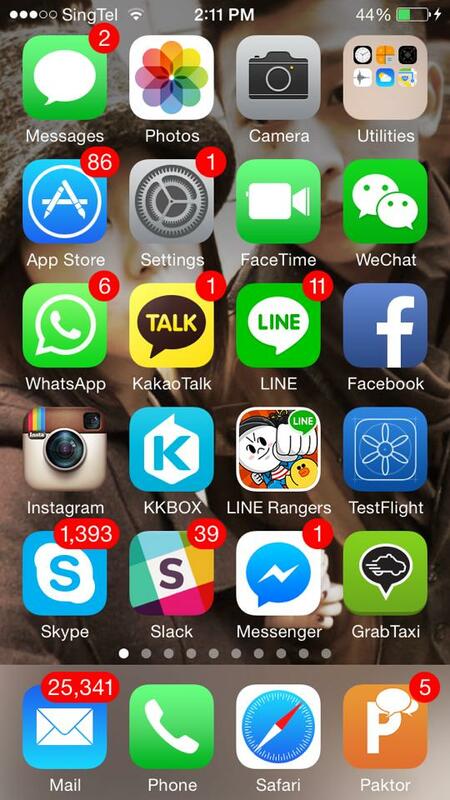 Previously, I took a look at the smartphone of co-founder of the Timbre Group, Danny Loong. Have you read about my peek with one of TripAdvisor’s director? Should you have a story to share, or want me to cover any personalities, do not hesitate to get in touch with me at dawn@vulcanpost.com. The term ‘paktor’ is a dialect phrase that refers to act of dating, and that is where Joseph Phua, founder of Paktor, wants to help. Frustrated with the difficulty of finding a partner after a long-term relationship, Joseph decided to take things into his own hands – creating Paktor, a social networking app that allows people to connect if they are interested to know one another. Designed specially for the Asian community in mind, Paktor is built upon a double-blind matching system where matches will only be formed if both parties express interest through ‘liking’ each other’s profile. Remember how new contender, Telegram, once took over the limelight? Guess Whatsapp is still in the running of becoming Asia’s and America’s top chat app. Some of us might think that Wechat is only common in China. Do you know that in Singapore, over 5,000 taxi rides have been booked through Wechat? Have you heard how you can finally recall an awkward text now with Wechat? Also, I’m hearing about Wechat extending into We-home, We-service, We-channel, etc. This app has interesting updates not to be missed! Are you residing in Malaysia, Indonesia, or the Philippines? It will be interesting to have an update on the level of popularity of this app now. Earlier in June last year, Kakaotalk reported there were more than 600,000 KakaoTalk users in the country of Malaysia with an average 50,000 new users daily. 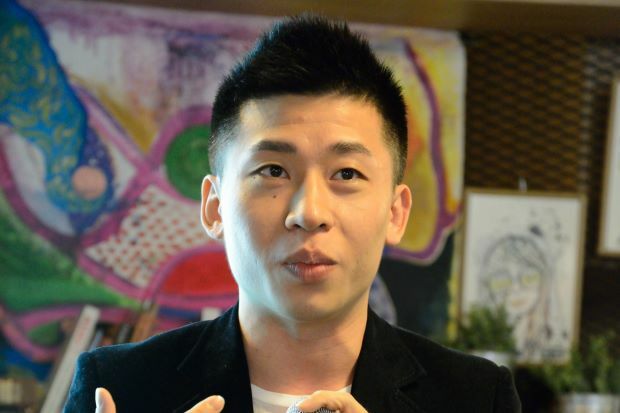 Did you know that the former CEO of Groupon Hong Kong joined Paktor as Company Advisor this year? I appreciate how honest he is with our interview. On a side note, which app would you turn to should both Facebook and Instagram crashes? Is there an ideal alternative to Facebook? Honestly, I am taking very long to find a game that can get my undivided attention (after Fun Run). But, yes, I’m trying this today. If you have any awesome games to recommend, do let me know! Branding themselves as the team communication app of the century, perhaps we should check them out too! We’ve seen large build-ups of email (look at the number of emails he has on his Gmail app! ), but not this many on Skype! Maybe this is the most common way for people to try to reach him. Reported by The Straits Times Singapore a week ago, this app received an whooping S$130 million investment from GIC, one of the world’s largest investors that also comprise of the government of Singapore. Wow. Any reviewers of KKBOX? After 5 interviews and so many are saying that GrabTaxi is ‘The App’ to use. Any more honest reviewers out there who can vouch for this? Thank you, Joseph, for giving us the privilege to peek into your smartphone. Checking out your homescreen is like looking at a map, with each app having stronger influences in different regions! My next personality is part of the team behind an app which contributed to pioneering the end of music piracy. It’s time for something Swedish.